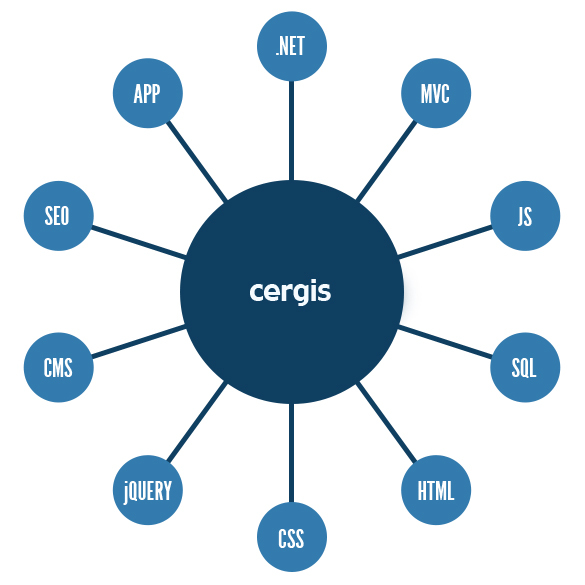 Cergis has vast experience working within many areas of software and have worked tirelessly to gather a team of experienced, highly skilled programmers with a range of specialities. Please select from a number of various disciplines from the left hand side to read a little bit about our work. If you have a project that does not fall within one of these – we probably have experience that covers it anyway! If not – we’ll know somebody that does. Give us a call. If you can not find what you are looking for please let us know and we will get back to you.